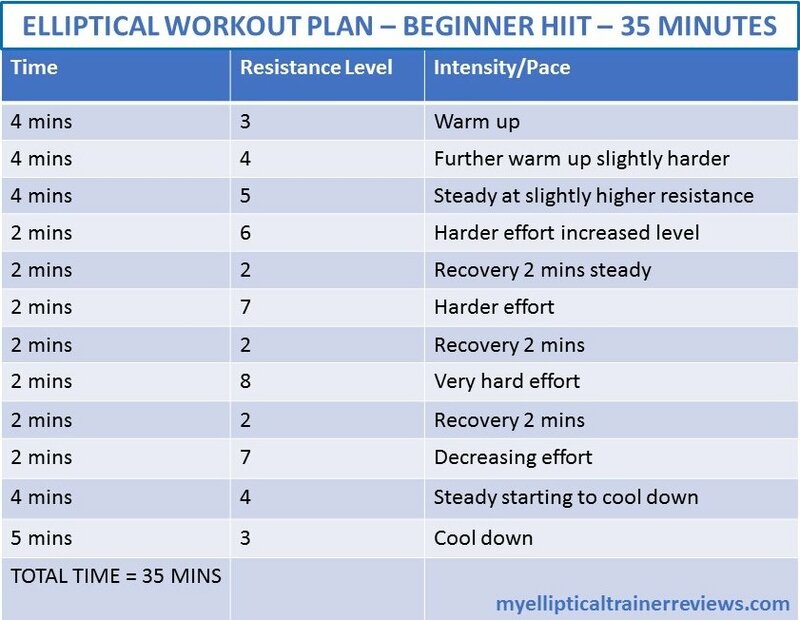 Life Fitness Elliptical Trainers: Reviews to Help! 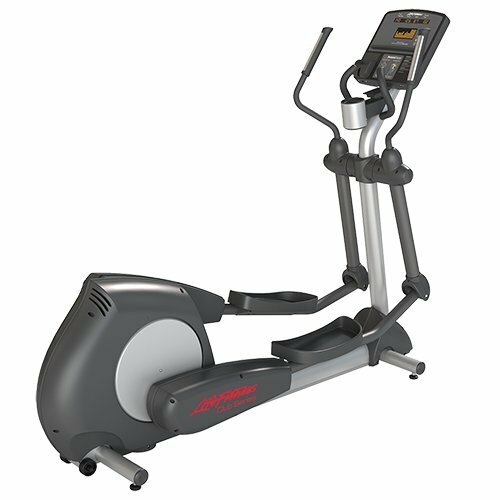 Life Fitness elliptical trainers are popular due to their incredibly quiet Eddy Current system, ergonomically sound design and attractive consoles. There are different series on offer including the X Series, E Series, Club Series and the top of the range Platinum Club Series. 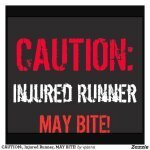 Life Fitness is a top quality company offering some of the best home elliptical machines on the market today. 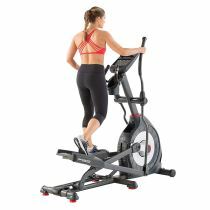 They have been a global leader in the fitness industry for over 40 years so obviously know their stuff, designing both commercial equipment and machines for home use. 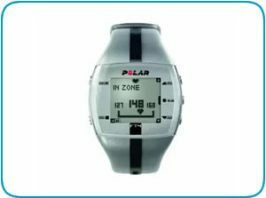 Read my short informative Reviews below on some of the home exercise equipment they have on offer. More indepth Reviews to follow! 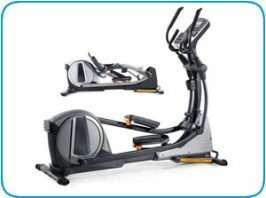 Life Fitness Club Series Elliptical Trainer - one of the Award winning life fitness elliptical trainers! 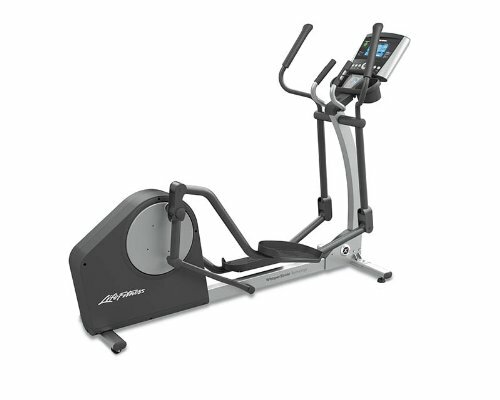 This Club Series Elliptical cross-trainer is the home version of the popular Life Fitness health club model. 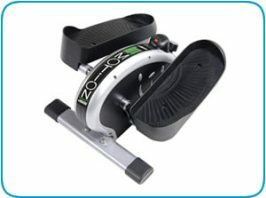 Extensive biomechanics research and testing by the company has led to an instinctively natural Elliptical motion on this upmarket elliptical machine. The pedals are oversized so it doesn't matter what shape or size your feet are! 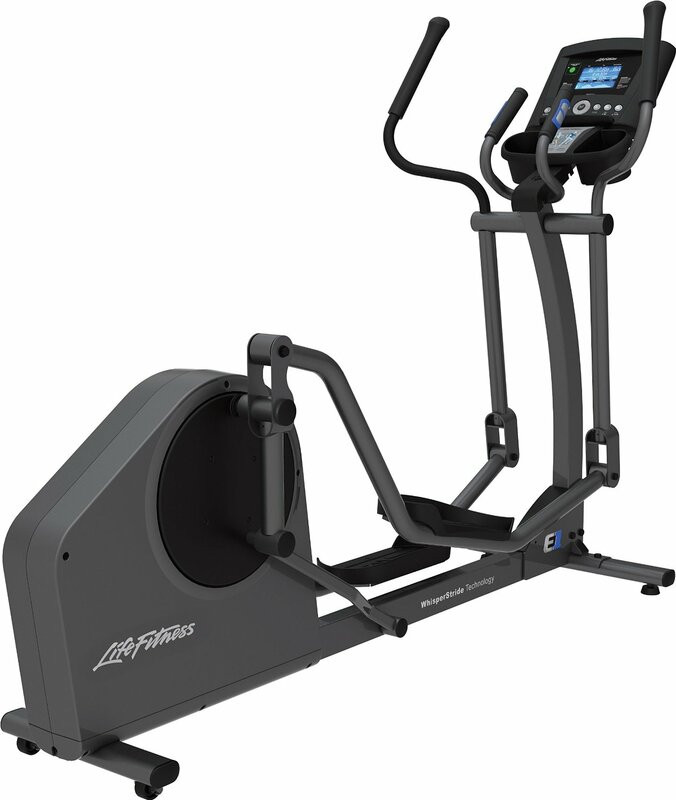 So, as Life Fitness elliptical trainers are part of the number one brand of fitness equipment in health clubs worldwide, why not invest in one yourself?! You can't go wrong as Life Fitness is the global leader in designing and manufacturing this line of high quality exercise equipment.